At Remedy Accounts, we can tailor our work to suit exactly what you need. Perhaps you like to connect with your bank account daily? Check who’s paid and who hasn’t. Watch your money come in, and go out. Or maybe that scares the pants off you? Either way, we can do all the stuff you don’t want to do or don’t like. We can be your bookkeeper, your BAS Agent and your Trusted Advisor. BAS Services are periodical and must only be done by a registered BAS Agent. It involves providing advice, preparing lodgements and communicating with the ATO or Superannuation Fund on your behalf. 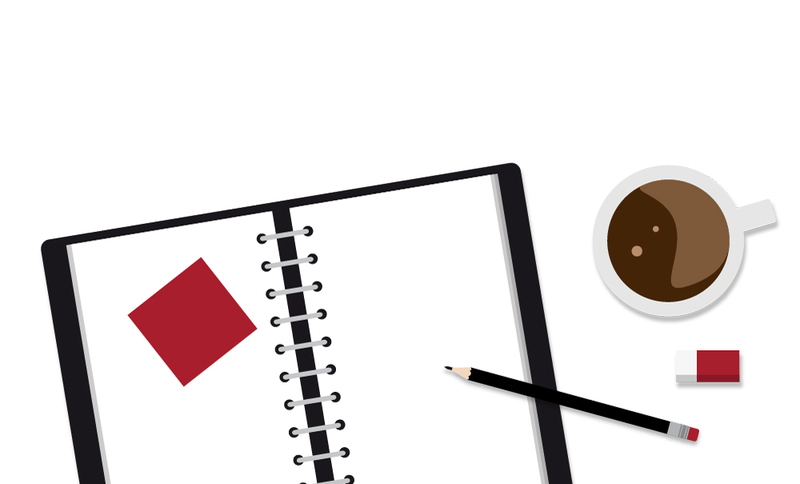 Bookkeeping is general filing, tidying and keeping your accounts in order. It often involves data entry and is designed to be an ongoing, continuous service to keep all things in order and up-to-date. Remedy Accounts can help you in a number of different areas. 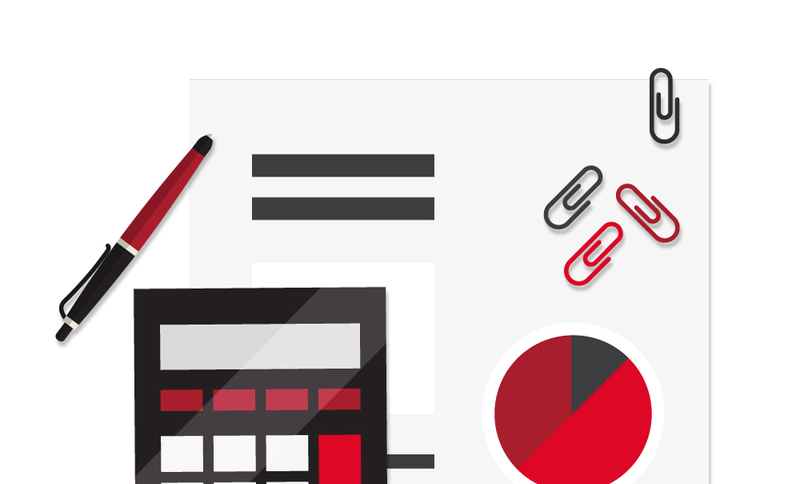 Payroll is often included as part of overall bookkeeping and can be complicated. We keep up to date with changes to tax tables, wages and payroll legislation to ensure your staff are paid correctly and on time and your records are current and maintained. We will prepare payroll as per your requirements, including the preparation and lodgement of payment summaries at the end of financial year. Going hand in hand with payroll, we report on superannuation within the required timeframes, allowing you to pay your superannuation obligations on time. At Remedy Accounts we work mainly with cloud-based technology. This enables us to give the best results, with the minimum of fuss or disruption to your business. 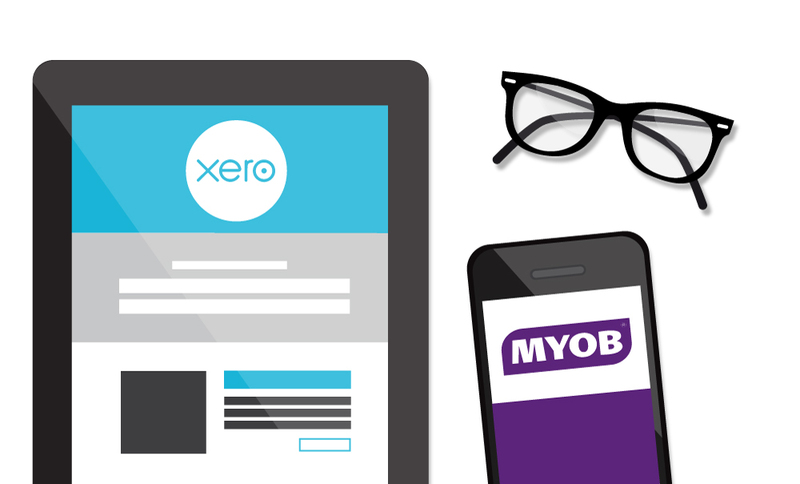 We specialise in Xero and MYOB. We support a variety of different software platforms across both cloud and desktop versions. What accounting software should I be using in my business? Sadly, software packages do not work on a ‘one size fits all’. Before, you make a substantial financial commitment to purchase new accounting software, speak to Remedy Accounts. We can work with you to find the best software solution for your business and taxation requirements. 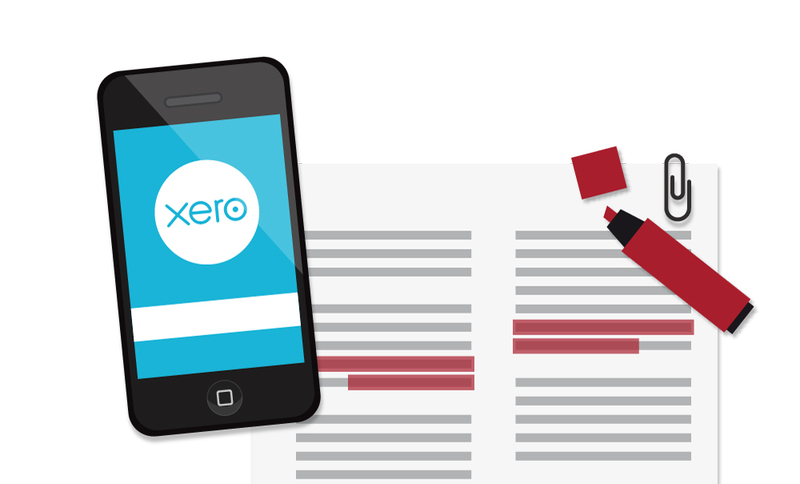 Xero is cloud based software which enables small businesses to remotely manage their accounts. It allows easy communication between small business owners, bookkeepers and accountants without having to wait for the transfer of large files or having to wait to sit down in front of a computer. It’s features include online accounting, invoicing, bank reconciliation, payroll, inventory, reporting, payments and quotes. You can download a free trial from their website and Remedy Accounts can give you full training as to how best to use the software for your business. 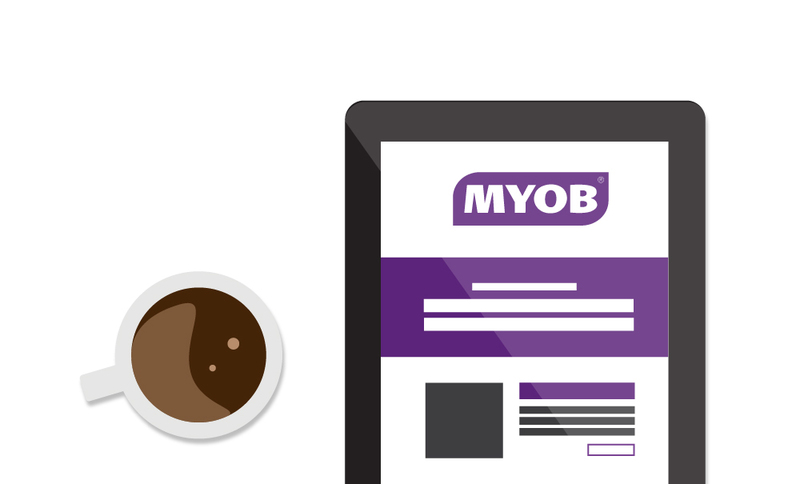 MYOB is online accounting and has been the long trusted name in accounting software. It caters towards small and medium business, as well as their bookkeepers and accountants. There is a free trial available on their website and Remedy Accounts can give you full training on its use. There are many different packages so Remedy Accounts can also advise which is the best software package for you.